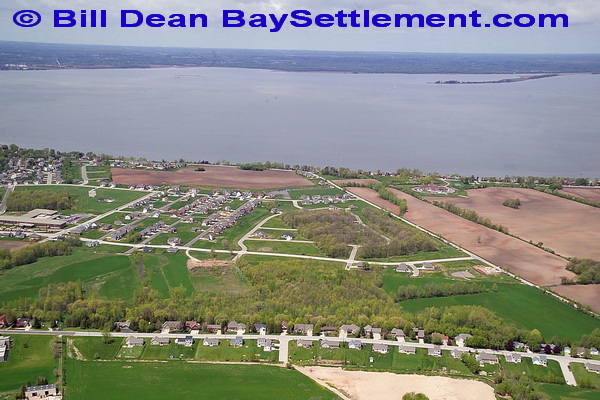 BaySettlement.com is devoted to the Bay Settlement area of the Northeast area of the City of Green Bay and Town of Scott that includes a line of homes stretching along the Niagara Escarpment overlooking a vast area of the Western horizon and the Bay. Homes along the ledge have tremendous views of the Bay, City lights, sunsets, Northern Lights in a somewhat rural setting and include Wequiock Park with the biggest waterfalls in Brown County. Local public schools include Red Smith (RedSmithArea.com), and Preble High School. This historic location provides easy access to the University, downtown Green Bay, only 30 minutes from Sturgeon Bay and shopping.